Pretty in Pink defined the romantic comedy in the 80s, and films like She's All That and 10 Things I Hate About You in the 90s continued the tried-and-true formula of tapping into teenage insecurities but the genre has faded from theatres in recent years. "I came of age during the Golden Age of rom coms — like the 90s, and 2000s — there were so many," said Jenny Han, author of the young adult novel To All The Boys I've Loved Before. "There's been a real lack of that so I think people have been thirsty for it." Han's bestselling book, about a teenage girl whose secret love letters are mysteriously sent to her crushes, has been adapted into a Netflix film. 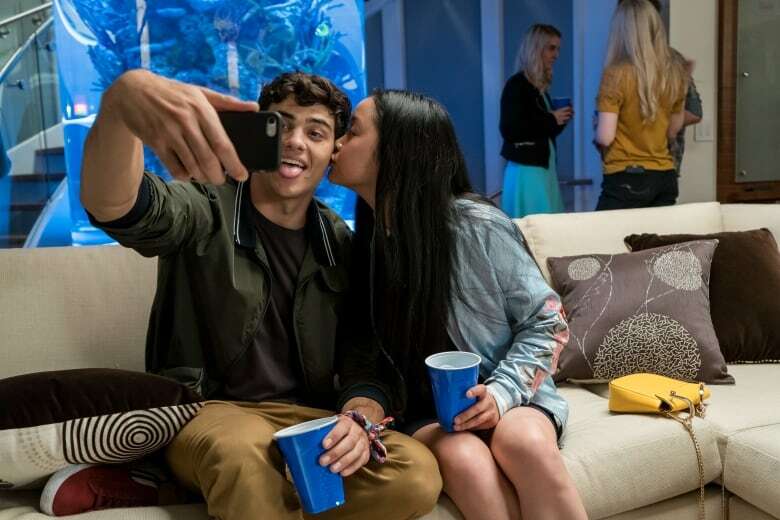 It's one of several romantic comedies the streaming service is releasing this summer geared toward a teen and tween audience. "They [Netflix] are the best in the business at deciphering audience patterns," said Jason E. Squire, a film professor and business expert at the University of Southern California. "All the way down to the micro of whether somebody fast forwards through content or whether they revisit it later or only watch the first 15 minutes — it is a vast enterprise of data." So when Netflix started noticing how many people were accessing its catalogue of classic romantic comedies, it spotted a demand. In May, it released The Kissing Booth, based on a book written by a 15-year-old about a teenager who falls for her best friend's older brother. It was lambasted by critics as cliché​ and even sexist, but that didn't matter. Netflix says the movie is one of its most streamed to date. Its success also provided the gateway for more. "I think young people need good role models because we're growing up really fast," said Lana Condor, who stars in To All The Boys I've Loved Before. "With the content that's out right now, people are forgetting that kids' innocence is really easily taken from them. And there's not a lot of just good-hearted movies." 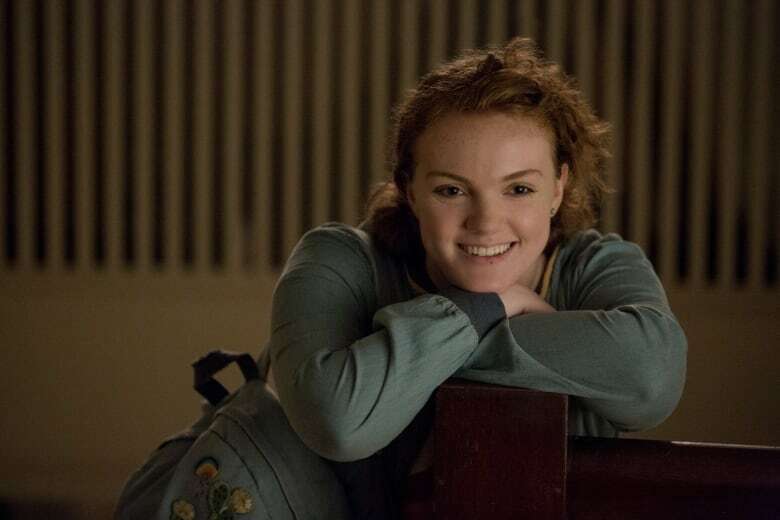 In addition to All The Boys I've Loved Before, which is also being recognized for featuring an Asian-American heroine as the lead, the teen romance Sierra Burgess is a Loser will be released this month as well. "The market is so interesting when it comes to teen movies. Like, there aren't very many," said Shannon Purser, who plays Sierra Burgess and was nominated for an Emmy last year as Barb on the popular series Stranger Things. "There is such a huge group of young people who want to find content that they can relate to and that appeals to them." Major studios, Squire says, have been reluctant to invest in rom coms because they're not a sure-bet like franchise films. Big budget movies also steal a large portion of a production company's annual expenditures, leaving little left over to support smaller, and what amounts to riskier films. But Netflix has its eye on the long game, he says. "Comedies for younger people reflect the audience they are trying to keep," Squire said. At the same time, coming-of-age tales such as Love, Simon and Eighth Grade — both of which had successful, albeit limited 2018 theatrical releases — are also putting young people front-and-centre. And the romantic comedy resurgence might just be contagious across demographics. Netflix's Set It Up about two assistants playing matchmaker with their bosses is gaining increasing popularity, much of which is through social media chatter. That includes a boost from Reese Witherspoon last week who mused about the lack of romantic comedies these days. "Nowadays, companies and corporations are trying to pin something authentic," said Noah Centineo, who plays the love interest in both To All The Boys I've Loved Before and Sierra Burgess is a Loser. "And they're trying to do it with a formula. It doesn't work that way." Except that maybe, it does.